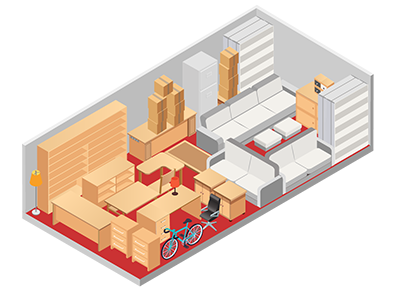 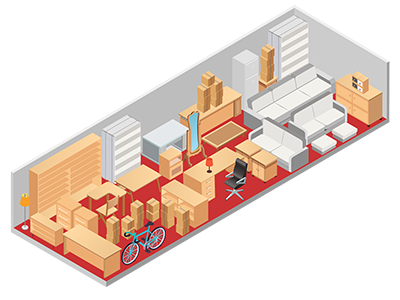 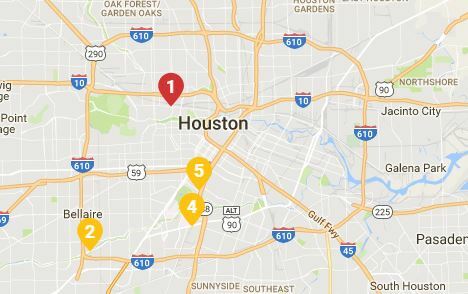 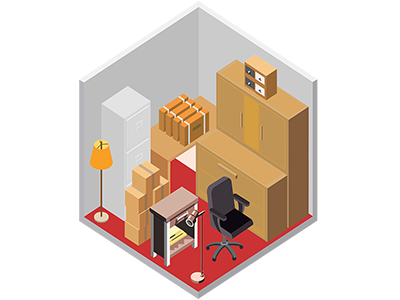 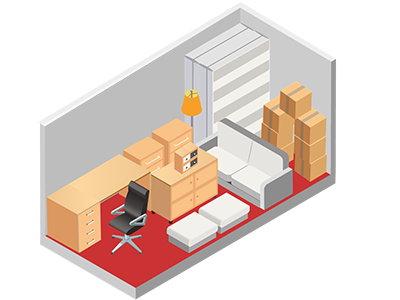 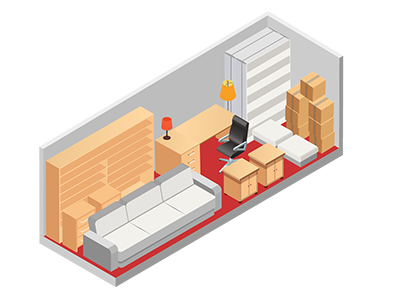 Click the unit sizes below to find the perfect fit for your storage needs. 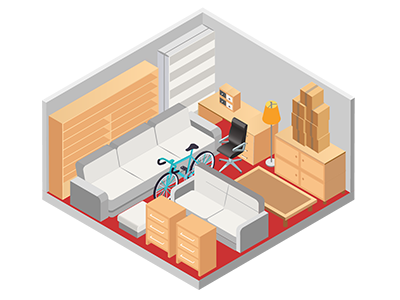 Our Size Guide makes choosing the right size stress-free. 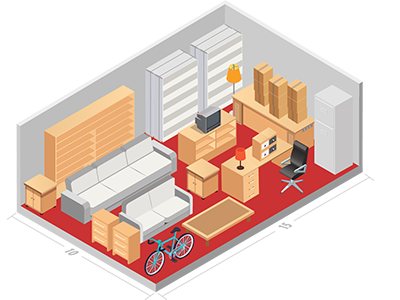 Use this guide to determine the appropriate size for your storage needs.